Netflixs has produced some crackers in the past few years and everyone has heard of Orange is the New Black, Stranger Things and The Crown. All of these are high quality, beautifully filmed dramas that can keep you entertained for hours. None of them were for me and I haven’t finished more then three episodes of any! My Netflixs picks are the smaller known, less hyped shows. 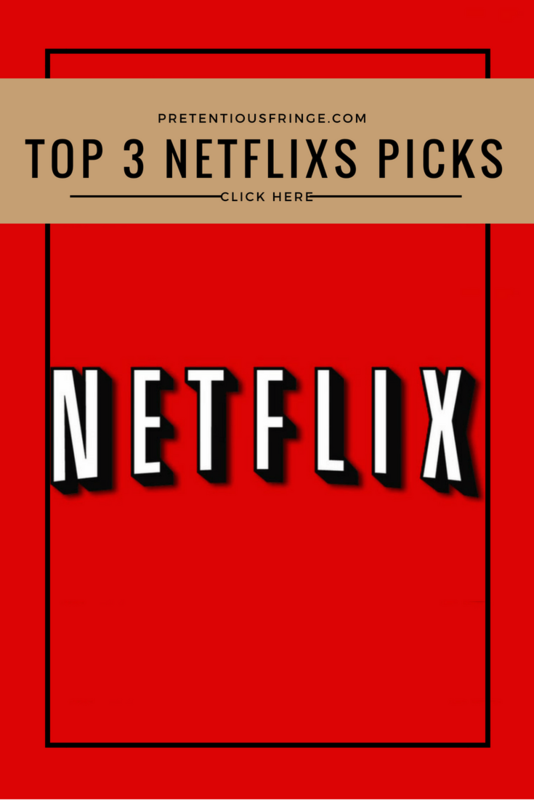 I’ve been recommending these three picks to everyone lately, with a 100% success rate. If you are looking for a new box set to watch try one and let me know what you think. Make it a proper session, light a candle, do some popcorn, snuggle up on the couch and make sure the phones are turned off. Santa Clarita Diet. Drew Barrymore leads this cast as the wife and mother of a family in sunny Santa Clarita, who becomes undead. Each episode is short, think 2o minutes, and the writing has every line giving you a laugh. The family have to deal with everyday life, real estate jobs, college applications, unrequited teenage love whilst also learning to feed their new undead family member! Check out the trailer here. There are two season currently and a third on the way. Yay! Queer Eye. Does anyone remember the original from nearly a decade ago? Just me! The new show continues with the old format of makeovers for straight men by a group of five all specialising in particular areas; grooming, home, life, cooking and fashion. 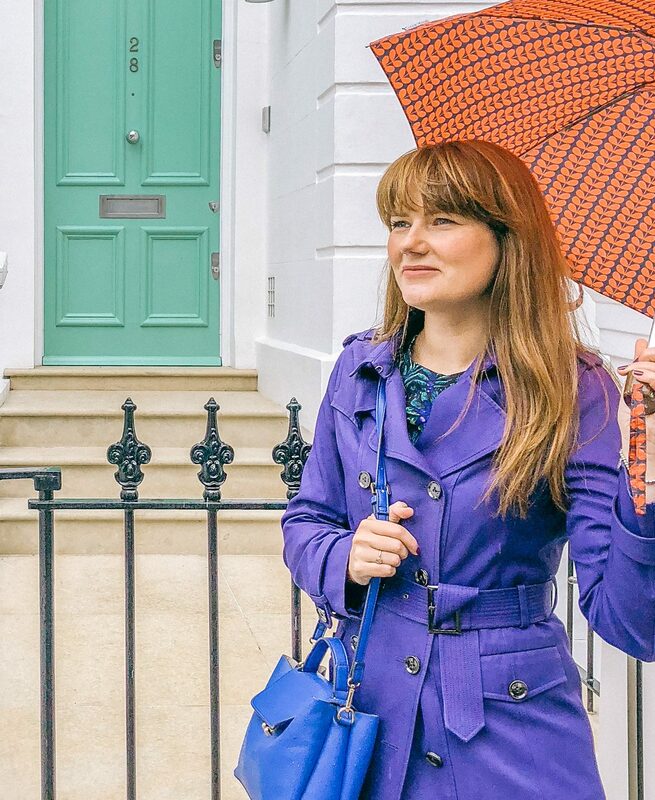 The best bit is the home makeovers which always pack a punch with the before and after. My favourite Queer Eye is Antoni who teaches simple cooking skills that often get joked about, but one skill can be used for life! Check out the trailer here. Netflixs has announced a second season that helps communities including heading to Australia and starts June 15th 2018. There is a bonus 7 minute episode that you can watch when you have withdrawals featuring a staff member at Netflix and his teams makeover! Lost in Space. My sister recommended this one to me and the revamped 1960’s show follows the same premise of the Robinson family lost in space after crashing on an alien planet. Joined by a friendly alien, Will Robinson explores whilst his family try and resurrect their space ship to fly home. The special effects are fantastic creating a world of unusual plants and creatures that are often hostile. Will they get off the planet? Check out the trailer here. As I was creating all the links for this post I came across this romcom movie Set It Up that debuts on June 15th 2018. Set in New York two assistants conspire to make their bosses fall in love. Lucy Lui is one of the bosses and with NY as the setting you can’t go wrong.